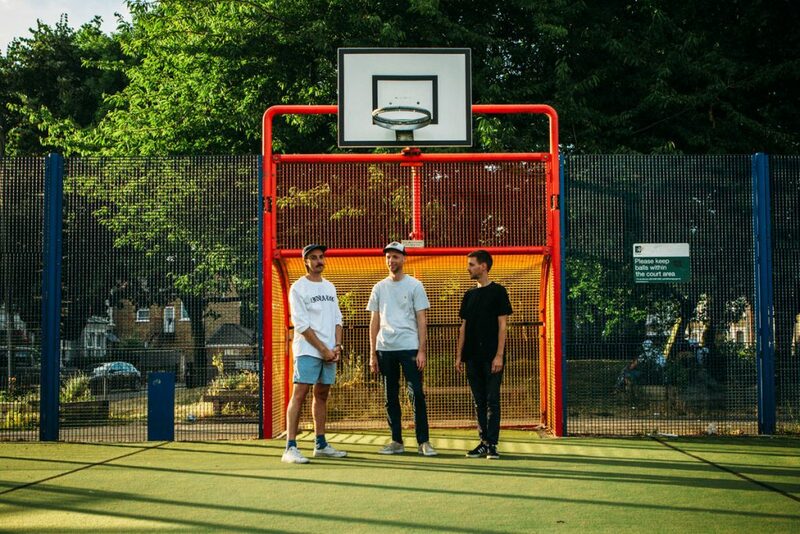 London-based three-piece Wicketkeeper previously impressed with the Cloud Nothingy Night Night (Whatever), and do likewise with their latest release, OK. Led by a Lou Barlow-like bass line, like a cockapoo puppy on a string, it’s a bounding and ebullient, but remarkably controlled ball of fuzzy brilliance, brimming with the languid effervescence of low-rate lager warmed in low-lying sunlight. Lyrically, it’s that bit less self-assured – “I’ll get by, I’m OK/ Calling out for something/ Calling out your name” Simon Morley sings, audibly “fried,” come its intoxicating conclusion – although this slight incongruity between words and music creates a fittingly befuddling effect which, again, goes to show Wicketkeeper are proving an act that’s well worth the catching.